The premier community chorus in the city of Atlanta. 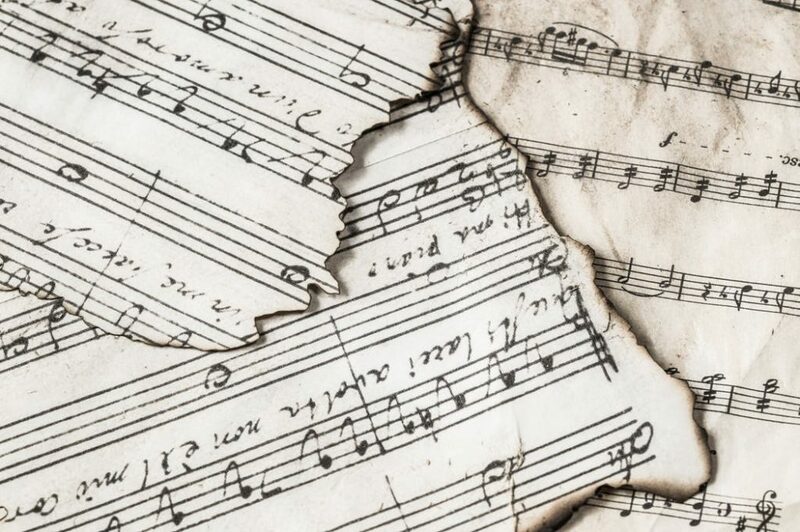 The mission of Choral Guild of Atlanta is to perform outstanding choral works from all musical periods, promote lesser known repertoire and connect with the community through music. [Our website is currently under reconstruction. We apologize for any non-functionality. Brian Adams is a junior/senior at Clayton State University, majoring in Music Education with a concentration in voice. 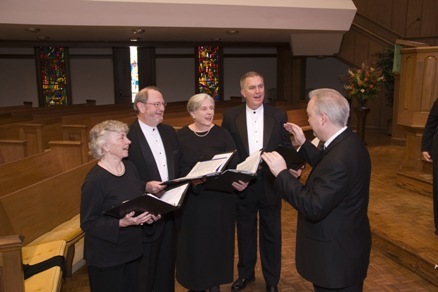 Brian has rehearsed and conducted the Masterworks community chorale, the Clayton State Chorale, and the Druid Hills Presbyterian Chancel Choir on many occasions, in addition to singing in the groups themselves. 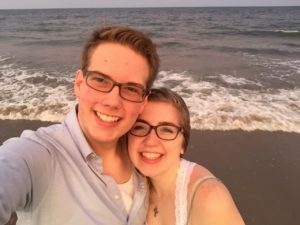 Brian also plays cello in the Clayton State Orchestra and the Community Orchestra at CSU, and has also rehearsed and conducted both groups and smaller instrumental ensembles. Brian plans to teach high school choir and to obtain an MA in Choral Conducting in the first five years after earning his BA. Apart from choral singing, Brian frequently takes the stage in the CSU Music Drama Workshop, playing lead roles in Shakespeare’s “Midsummer” as Demetrius, Seymour Barab’s “Little Red Riding Hood” as The Wolf, and most recently, Offenbach’s “La Pericholé” as The Viceroy of Peru. 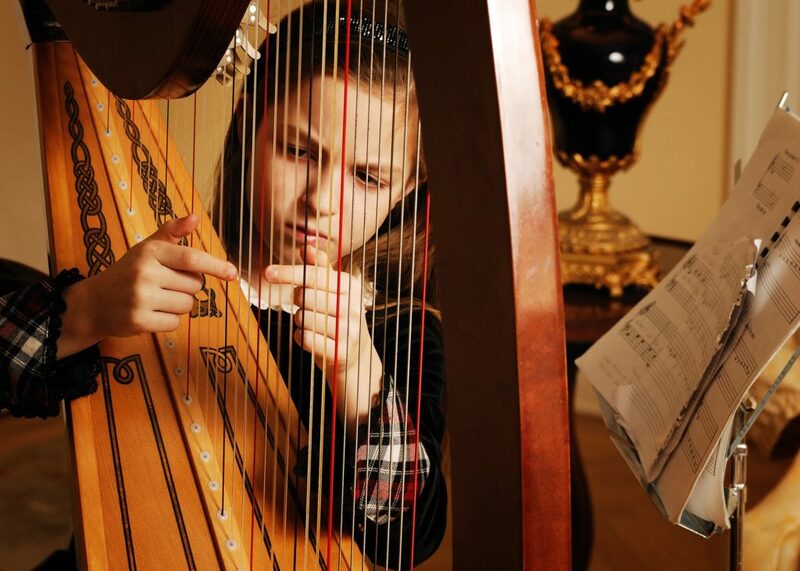 Information about upcoming concerts, buy tickets & listen to audio samples. 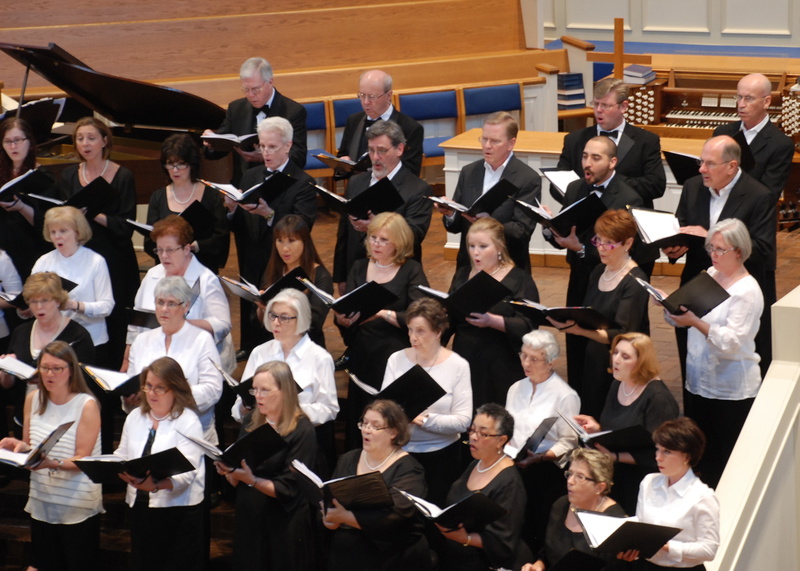 The Choral Guild of Atlanta is a dedicated group of volunteer singers from all walks of life united with a common goal to present exemplary choral music. The Choral Guild of Atlanta is currently holding auditions for members for its 79th Season. Choral Guild of Atlanta performs community outreach concerts and offers free vouchers for students and teachers to attend our programs. 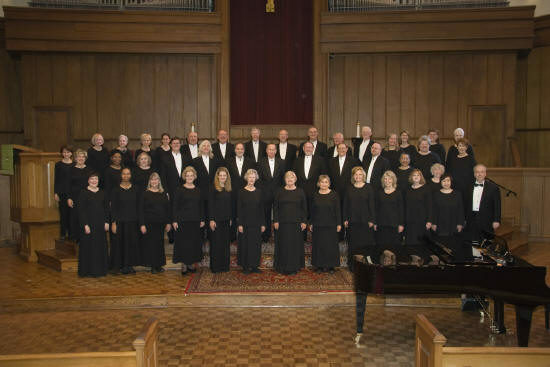 The Choral Guild of Atlanta was originally organized by the Atlanta Music Club in 1939 and is the city’s longest running community choral organization. Our professional staff lead us in musical excellence. Board membership is open to volunteers who believe in excellent choral music and would like to assist the Guild in furthering its goals. © 2017 Choral Guild Of Atlanta. All Rights Reserved.